Invisalign clear braces are a popular method for slowly and gradually repositioning your teeth, without the use of traditional metal braces. 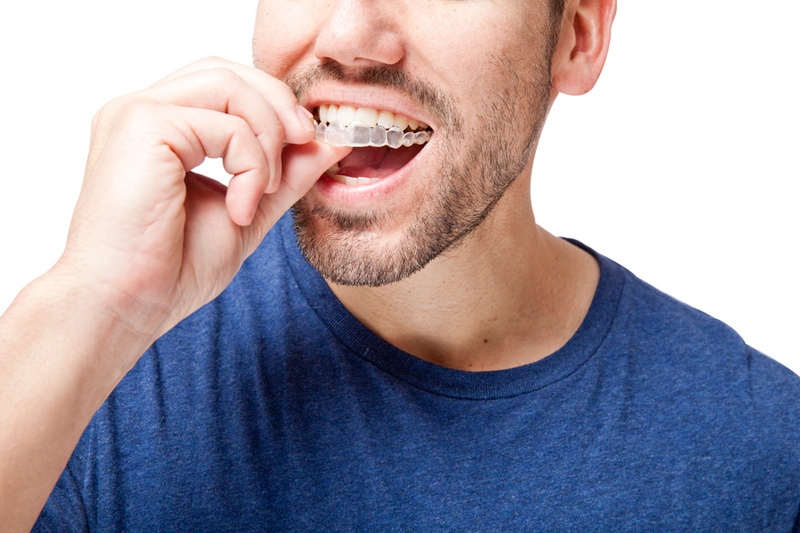 The convenience of the Invisalign system have made it the choice of over half a million people. Invisalign uses a series of clear aligners that are custom-molded to fit you. You take your aligners out to eat, brush and floss. Every two weeks, change your aligners and you will notice a gradual shift over the course of a few months. Using Invisalign Orthodontics, there is no need to visit a dentist and an orthodontist. Dr. Krone and Dr. Peroutka can manage your dental care as well as monitor your tooth repositioning.